Opportunities to invest in Adara Power open from time to time for both institutional and high net worth individuals. 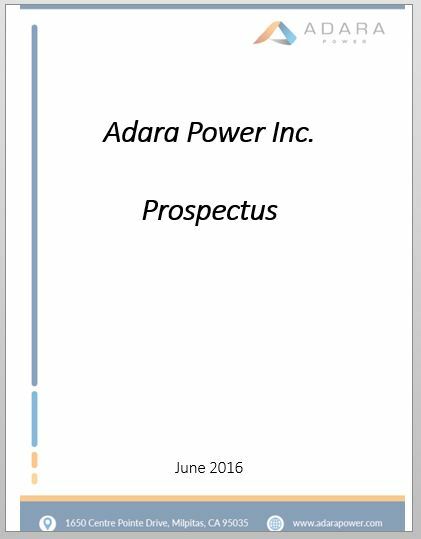 Contact Adara Investor Relations for further information at IR@adarapower.com. Prospective investors should complete the form below. An Adara representative will be in touch soon.